ESPN FC's Sid Lowe comes on the show to reveal the truth behind Barcelona's reported €300m fire sale this summer. 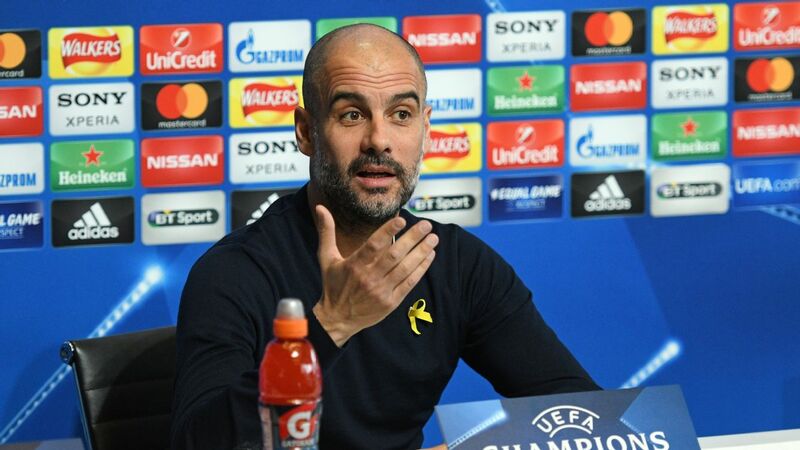 Spain's Prime Minister Pedro Sanchez has said he is still "offended" by Manchester City coach Pep Guardiola's remarks that the country is an "authoritarian state and repressive." 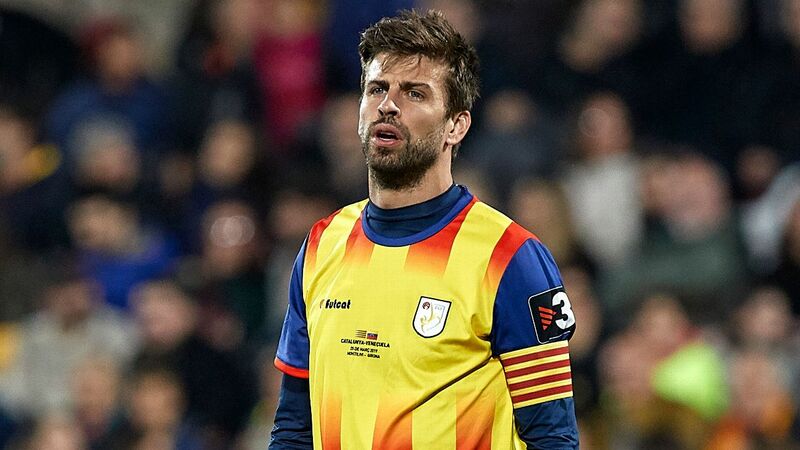 Guardiola was actively involved in the political campaign for Catalan independence and referred to Spain as "authoritarian and repressive" during a rally in Barcelona in June 2017.